This following article is a guest post from Alexa. Alexa has been the subject of a few posts on this blog due to her amazing advocacy work for newborn health and for those affected by TTTS in particular. You can read my thoughts on her book Sunshine After the Storm here. For most mothers, Mother’s day is a day to be spoiled by their children (and maybe husbands.) It’s a day we look forward to. A day that we, the mother, gets the one day that we are acknowledged for everything that we do as moms. And mothers should be honored. All mothers. For many mothers, Mother’s day is a source of pain. A constant reminder of what is no longer here, or what will never be. It’s a very difficult day for grieving mothers. I know, because I am one of them. 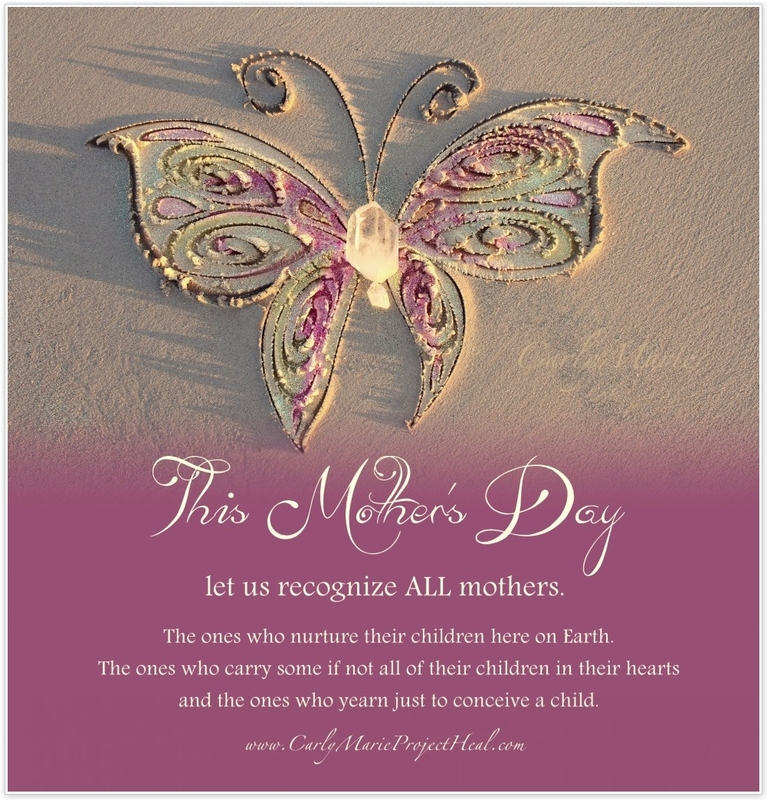 A few years ago, CarlyMarie of Project Heal began International Bereaved Mother’s Day. This day for mother’s to talk about the true meaning of Mother’s Day, and celebrate our children, both with us and not. Do you know why Mother’s Day was begun? International Bereaved Mother’s Day is now the Sunday preceding Mother’s Day. So this year it is May 5th. Inspired by the actions of CarlyMarie and so many others who make it their mission to bring light to grieving parents, I wanted to do something as well. Last October, in time for Pregnancy and Infant Loss Remembrance Day on October 15th, a group of bereaved parents and I published our book Sunshine After the Storm: A Survival Guide for the Grieving Mother. It is our stories and our best advice and tips on surviving the loss of a pregnancy, infant, or older child. 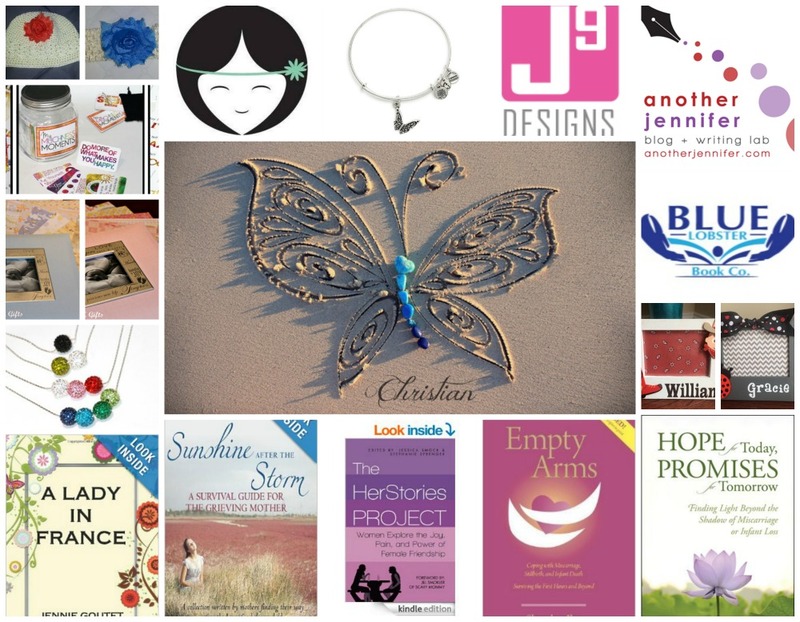 Fueled by the positive feedback and the positive impact it was having on other parents who have suffered the death of a child, we went one step further and created a nonprofit, Sunshine After the Storm, Inc, to raise funds to donate the books to hospitals, bereavement groups, and organizations that support bereaved parents. As Mother’s Day approaches, I wanted to do something special. So we decided to start a special “Mother’s Day Campaign.” The goal is simple: raise money to donate as many books as we can to hospitals and bereavement groups for Mother’s Day, and use a portion of the funds to make a special Mother’s Day contribution to the organizations that support bereaved parents, infant death, pregnancy loss, and research for children’s health issues. I also reached out to different people, including some well-known authors on baby and child loss, such as Sherokee Ilke and Teske Drake; to CarlyMarie (who creates the most beautiful artwork for bereaved parents on her Shore of Remembrance) and many others. I asked for donated items and services so that we could offer a wonderful incentive for those who decide to find it in their heart to make a donation. The response was amazing, and on May 4th, International Bereaved Mother’s Day, we will have a giveaway of 15 incredible items. And more may be added! I’ve donated a mini coaching session for this giveaway! But more importantly, you will know that you have directly impacted the life of a mother who is hurting on Mother’s Day. Thank you Jennifer. I appreciate YOUR support so much. Can I tell you how cool I think it is that I have a tag dedicated to me??? LOL love you girl! And, yes, I need a tag to keep track of the posts you are in. You could just become a regular contributor here! Thank you Ilene! And you are a hero of mine too! You took life by the horns and I love it! 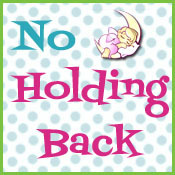 You embody No Holding Back! Done! This is a wonderful cause and I will be sharing on my blog soon too! Thank you so much Michelle! I still owe you some info too! Will send your way later! I am certain that is very difficult on your mother. It stinks to feel helpless when we want to protect our children! This is so, so sweet. I actually saw something on Facebook today about a place you can donate your wedding dresses to and they turn them into lost newborn gowns as a symbol of their life, whether it ended in the womb or outside of the womb. Or every day for that matter! Your so sweet, Ashlee! Thank you. I’ve seen the wedding dress thing on Facebook. Such a great idea. Let me in on the LOVE Jen, Alexa and Ilene!!! You three all are MY HEROES and I am honored to share this world with you. May God truly BLESS this campaign and may your beautiful mission be taken far and wide to touch the hearts of many suffering from such a devastating loss! Chris Carter recently posted..Are You Feeling STRETCHED? You are always welcomed in on the love, Chris! Love you too! Happy to share the Alexa/Jennifer love today! Happy also to share in spreading the word. This is a beautiful campaign and I will do what it takes to get the messages out there! Tamara recently posted..The Triple Threat. Lots of love with this post! Thanks for helping to spread the word! Bunches of love to both of you for doing this. This is not a path I have walked myself, but I have friends who have. Bless you for the comfort you bring to others!